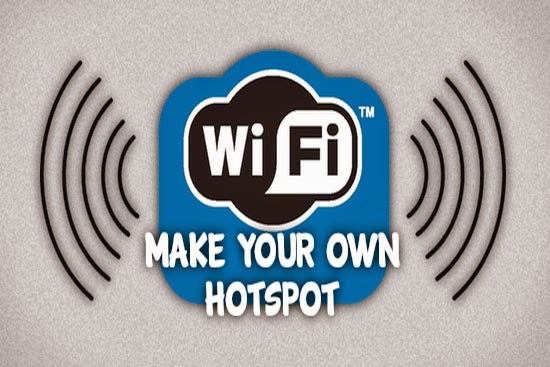 you need to create a hotspot from your laptop for playing Multiplayer Games or using your broadband internet in mobile. You cannot create a hotspot directly in Windows 8. For that you need to use a software called Connectify. 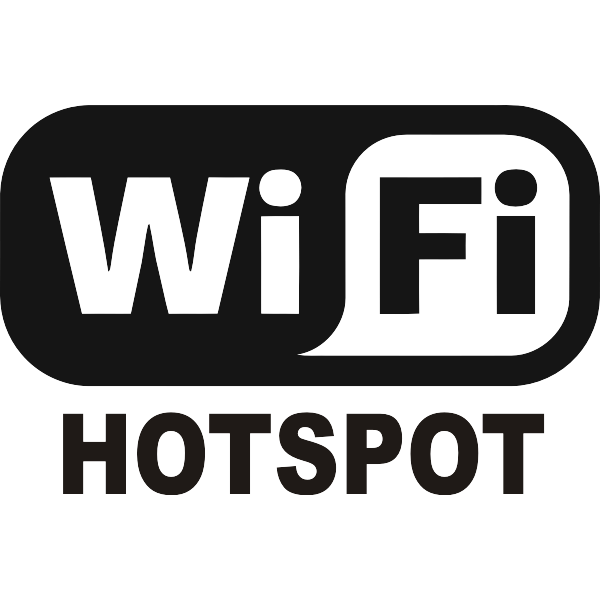 i will teach you to create a portable hotspot without using any software and with the help of CMD(Command Prompt). Open CMD as a Administrator. 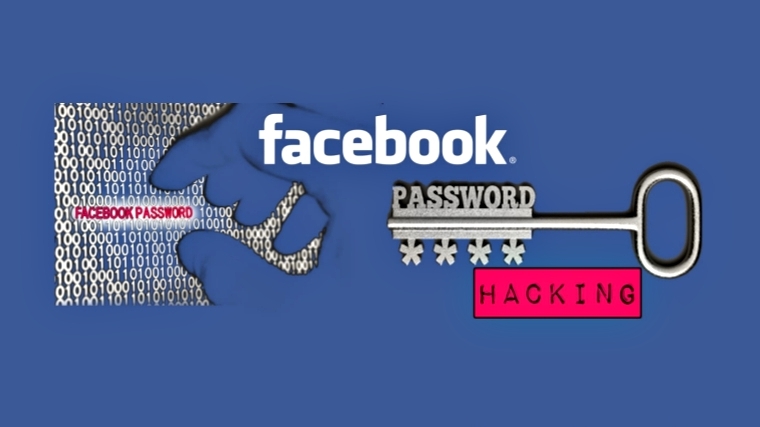 replace yourname with the name you want to keep for your hotspot and password with your desired password. Password should be of minimum 8 characters.
" virtual router plus "